Noémi Bakonyi is a member of the Austrian team and is currently working as a researcher for the Department of Sociology, University of Vienna. She is doing her master’s degree in Sociology in Vienna. Her research interests focus on mobility and migration experiences of Hungarians living and working in Austria. Her work focuses on methods of qualitative social research. Jana Fingarova is a member of the German team. She works at the Brandenburg University of Technology Cottbus-Senftenberg. Her PhD thesis deals with Bulgarian migrants’ access to and portability of family related benefits, retirement, unemployment and healthcare. Having background in language teaching and applied psychology, she did her second master thesis in the area of migration studies at the University of Education Karlsruhe. Her current research interests focus on the portability of social security rights within the European Union and the Bulgarian migrants’ experience and perspective. Florence Fröhlig is an ethnologist and is engaged in Baltic and Eastern European studies. She is the member of the Swedish team. In 2013 she defended her thesis “Painful legacy of World War II: Nazi forced enlistment: Alsatian/Mosellan Prisoners of War and the Soviet Prison Camp of Tambov”, which engages with memory and mourning processes, counter-memories, working-through processes, resilience and the transmission of memories. After some years devoted to teaching ethnographic methods and transnational issues, and to the development of Romani studies at Södertörn University, she become a member of the TRANSWEL project. 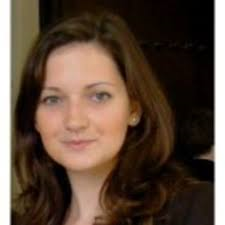 Besides, she is also engaged with the research project “Nuclear legacies: Negotiating radioactivity in France, Russia and Sweden”, in which she focuses on the social process related to the decommissioning of the nuclear plant at Fessenheim (France). Clara Holzinger is a member of the Austrian team and works as a research assistant at the Department for Sociology, University of Vienna. She has a background in language teaching and history (degrees in „German as a foreign language“ and history). Her research interests focus on migration and migrants access to social rights, language practices, education and qualitative empirical methods. Kinga Papiez received MSc in Family Sciences (2011) and MSc in Psychology (2013) both from Cardinal Stefan Wyszynski University (UKSW) in Poland. She is the member of the British team. Her first MSc project was focused on gender theory and its relation to the traditional family. For Psychology MSc degree, her research investigated an aspect of Uses and Gratifications Theory (UGT) in relation to the time perspectives of users of the social networking service Facebook. Since 2013 she is pursuing towards PhD degree at the Department of Social and Policy Sciences at the University of Bath, UK, working as Postgraduate Researcher in the TRANSWEL project under supervision of Dr. Emma Carmel. Kinga’s research interests are primarily in the area of belonging, and social rights and duties related to international family migration. Nora Regös is a research assistant and a PhD student at the Department for Social Sciences, University of Vienna. She is a member of the Austrian team. Her works focus on migration, governance, social and political transformations in (Eastern) Europe, and special methods of empirical social research. Research interests include more specifically national, international and transnational migration governance and mobility of EU migrants within and outside of the EU. 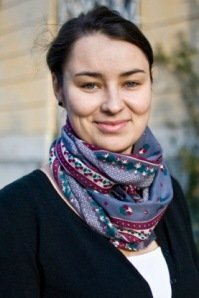 Maarja Saar is a member of Swedish team and currently working on her post-doctorate at Södertörn Högskola focusing on single mother migrants, gender roles and social protection. She graduated her PhD 2017, writing her thesis on highly skilled migrants and their reflexive practices. In parallel to her PhD she was also involved in TRANSWEL, taking an interest in the discourses of social welfare predominant in different EU countries. Her research interests mainly involve highly skilled migration, social protection, EU free mobility and identity. 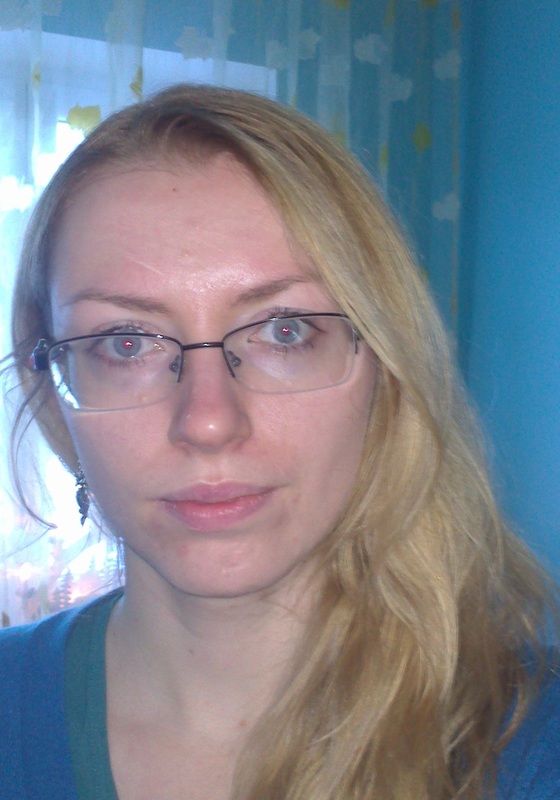 Bozena Sojka received her MSc in the field of Human & Physical Geography from the Jan Kochanowski University (JKU) in in Poland and MRes in Social Research Methods from the University of Aberdeen. At Swansea University she completed her PhD on immigrants’ experiences of new racism, using the Republic of Cyprus as an empirical case study. Bozena’s research interests are primarily in the area of social identities and belonging, geographies of international migration and, related to this, different forms of stratification, social hierarchy and inequality. This includes a focus on racism and the implications of diversity and nationality for social rights. 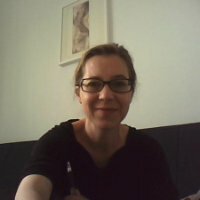 Currently Bozena is a Research Associate at the Department of Social & Policy Sciences at Bath University working on the NORFACE project entitled: “Mobile Welfare in a Transnational Europe: An Analysis of Portability Regimes of Social Security Rights” (TRANSWEL). This project explores how portability regulations incorporate gendered, ethnicized/nationalized, age-related, class-related and other discourses of belonging and maps the experiences of inequality resulting from possible limitations to the portability of social security rights.